The Armalite AR-10NM proves its worth on the firing line. A retired Gun Digest editor returns to long-range shooting. How to order a custom rifle. On Handguns: Barrel size does matter. 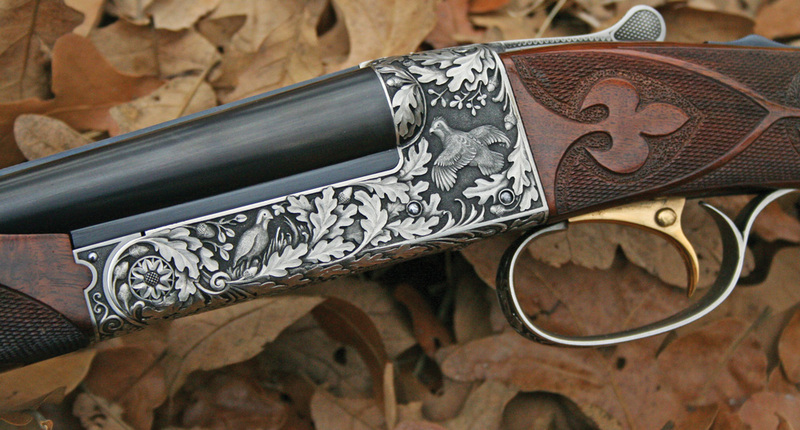 Trends of Values: Remington Arms, Pedersen Custom, Pilsen and Zbrovka. Field Gun Review: The Remington 870. Collector’s Corner: Warnant rifles in America. Spent Casings: Understanding choke tubes.